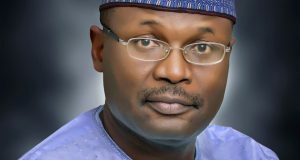 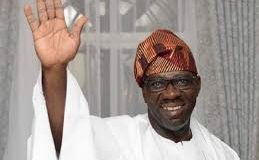 The Independent National Electoral Commission (INEC) on Wednesday announced dates for general elections in the country for the next 36 years, starting from 2019 to 2055. 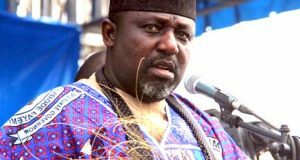 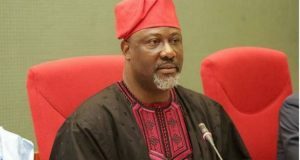 The Imo State Deputy Governor, Eze Madumere, on Wednesday rejected the offer of a senatorial seat made to him by Governor Rochas Okorocha. 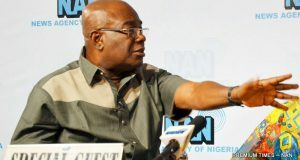 Ebonyi Governor,David Umahi has declared that he would pick his deputy, Kelechi Igwe, as running mate in 2019. 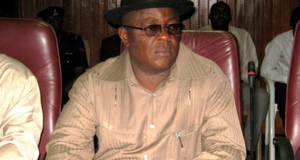 Umahi stated that his deputy has been loyal and honest. 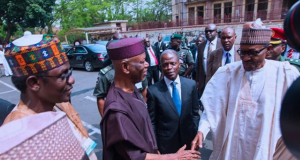 Ahead of the 2019 general elections, the Chairman, National Population Commission (NPC) , Eze Duruiheoma, has pledged to support the Independent National Electoral Commission (INEC) towards entrenching an effective electoral process. 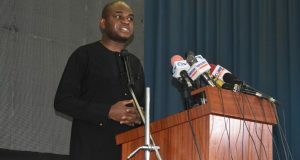 A former Deputy Governor of the Central Bank of Nigeria (CBN), Kingsley Moghalu, has officially declared his intention to run for the office of the President of Nigeria in the 2019 election. 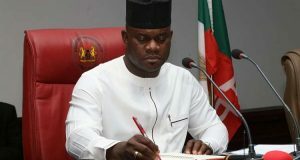 The Senate has resolved to investigate the allegation of multiple voter registration against the Kogi Governor, Yahaya Bello. 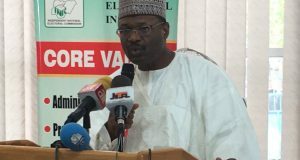 The chairman of the Independent National Electoral Commission, INEC, Mahmood Yakubu has met with all States Resident Electoral Commissioners, REC in Abuja on Tuesday.